Welcome to Okurantsir Amanfo website! 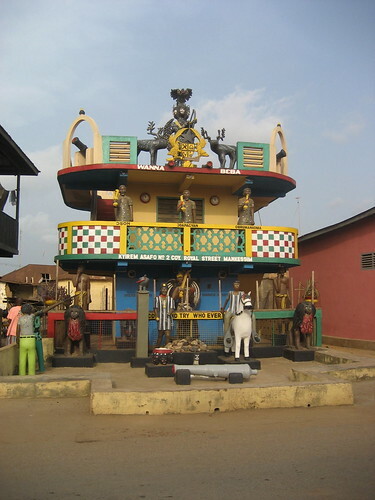 Mankessim is a town in the Central region of Ghana. It is about 84km west of Accra, the national capital.It takes about an hour and half to drive from Accra. Mankessim is also about thirty minutes drive from Cape Coast, the Central regional capital.